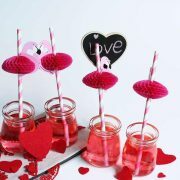 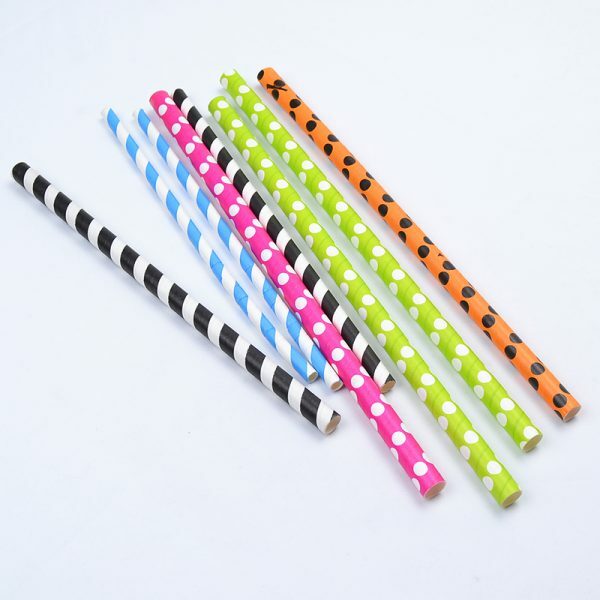 Straws and packaging are both Biodegradable.Wonderful fun ideas art paper straws for the wedding parties, celebrations,or when you host to guests. 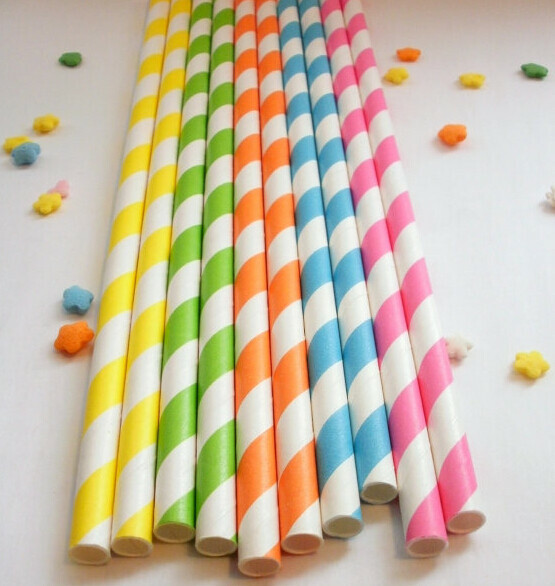 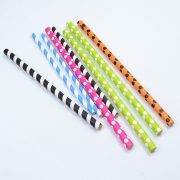 These 100% paper straws are highly durable, FDA approved and of course use non-toxic inks. 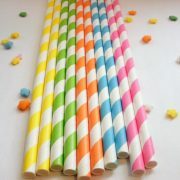 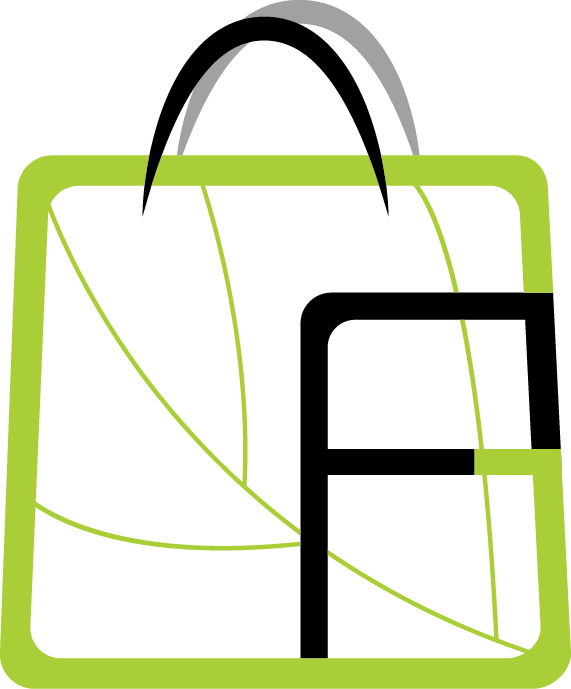 They are eco-friendly, bio-degradable and fully recyclable.